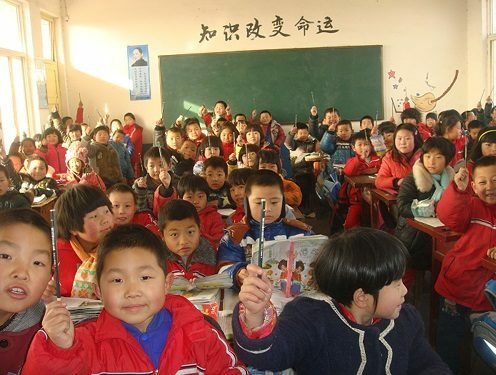 Plan International Hong Kong’s “Donate a Pencil” campaigndrew to a close on 16 October 2014 with more than 50,000 pencils collected from people across the city. Thanks to the generosity of these donors, thousands of underprivileged children around the world received a holiday present that is so crucial to their educations, yet hard to come by in impoverished regions. 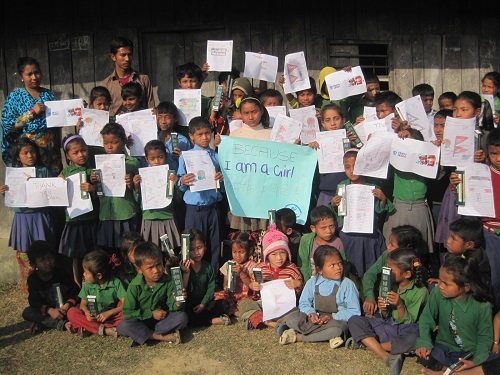 Part of the organisation’s “Because I am a Girl” (BIAAG) campaign for girls’ rights, Donate a Pencil also helps direct the public’s attention to the challenges facing girls in developing countries, many of whom are threatened with early child marriage, physical violence, abuse and sexual assaults. The event was launched on 7 October 2014. To collect pencils, Plan set up an oversized pink pencil holder featuring popular cartoon characters Mcmug and Mcdull at the Atrium ofHysan Place, the venue sponsor. The launch ceremony was supported by BIAAG Ambassador Mrs Christine Ma-Lau, Founder and Principal of JEMS Learning House, Special Guest Ms Gloria Yip, Founder and Director of Hong Kong Clay Craft Academy, and Main Sponsor Emperor Watch & Jewellery, which marked its fifth consecutive year of BIAAG sponsorship. It was also attended byofficiating guests Dr Royce Yuen JP, Board Deputy Chairman of Plan International Hong Kong,and Dr Darwin Chen, SBS, Board Member of Plan International Hong Kong. For 2014, Plan built on the successful concept of the previous year by also giving the public options to contribute monetary donations, purchase Gifts of Hope or pencil packs donated by Faber-Castell. Plan raised awareness of the campaign by teaming with leading bus advertising company Buspak for an innovative initiative: transforming a New World First Bus vehicle into an eye-catching, multimedia-equipped, donation-ready bus. Completely wrapped in pink, inside and out, the bus was able to broadcast Plan International videos and take passenger donations viaa mobile app and QR code. 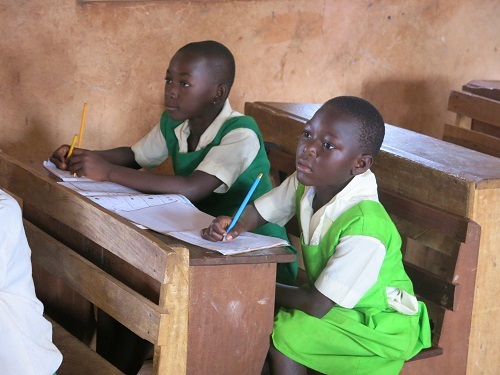 The inaugural Donate a Pencil campaign in 2013 was launched on 11 October to coincide with the United Nations’ “International Day of the Girl Child” (“Day of the Girl”). Day of the Girl was established to increase awareness of gender-based discrimination faced by girls worldwide, which often leads to violence, trafficking and numerous other abuses.